When the winter begins, the low temperatures invite us to take refuge in the warmth of our home. 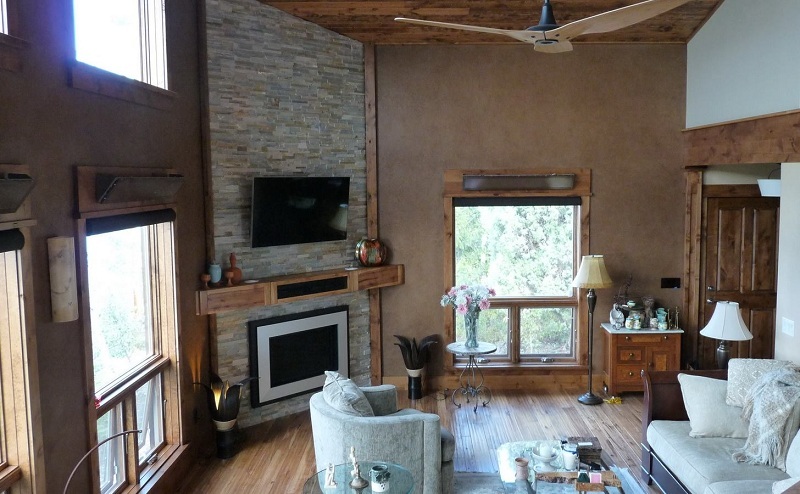 We spend more time indoors and heating becomes synonymous with quality of life and well-being. 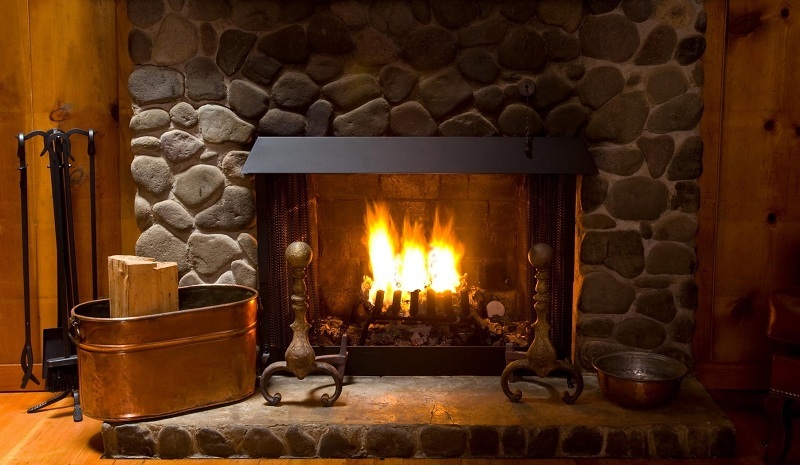 In this article, we will discuss how to keep your house warm in winter. Nowadays, the options to heat our house are multiple: there are different technologies and with different fuels. The important thing is to evaluate some issues to heat the home without us leaving the salary in the attempt and without risking the safety of those who inhabit the house. It is not something minor: it is fundamental to bear in mind that the solution we choose to take care of our health since fires or accidents derived from carbon monoxide poisoning by apparatuses in poor condition or poorly made facilities is frequent. Infrared stove: The fuel heats a ceramic plate that takes temperature and radiates heat to the environment by convection. It is important that the place is ventilated because it generates high levels of carbon dioxide. Catalytic: They heat by radiation and emit low levels of carbon dioxide; they are not recommended for use in bedrooms. Balanced shot: The system by which they provide heat is the same as that of the catalytic. It has a direct connection to the outside, from where it takes oxygen and eliminates harmful gases, so it can be used in any space. There is no doubt that it is the easiest way to heat if we think about the portability that different equipment that works with electricity has. However, some devices are not usually as efficient and you have to be careful with the economic issue since they consume a lot of energy. Ideally, always choose low-power electric stoves. Electric convectors: They heat the air by convection. They are not recommended in humid spaces -such as bathrooms, but they are recommended for bedrooms and small environments. Halogen stoves: They radiate heat from a tungsten filament, inside a quartz crystal tube with halogen gas. Quartz stoves: Heat passes through its bars. Thermos fans work like conventional fans but transmit heat by convection. 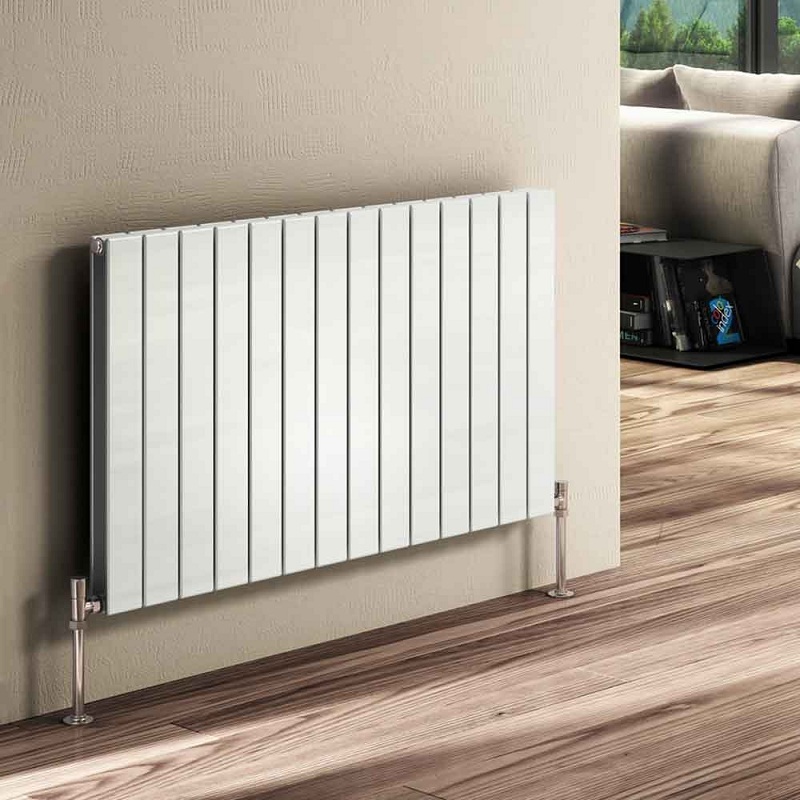 The integrated systems of heating or of central heating consume less gas than the traditional ones and maintain the necessary conditions of humidity without “drying” the environments. Among the advantages are safety, clean air and dry and even heat. The consumption of gas can be up to 40% less than that of a traditional device. 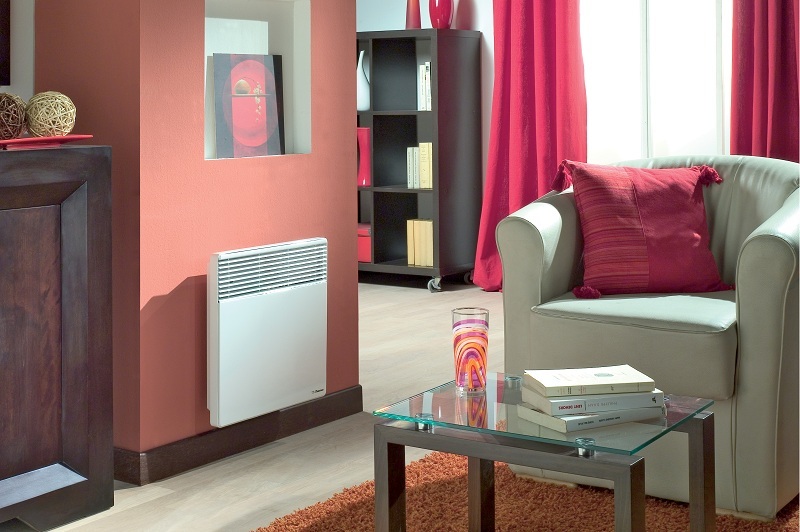 The radiators can be located on any wall since they do not need an exterior exit. It works with a network of pipes that join the different radiators with water that provides a boiler at a temperature between 70 and 80 degrees. The best of all is that, in just two hours, you can have a house between 20 and 24 degrees. And you can regulate the temperature with thermostats or valves, and thus reduce gas consumption by interrupting or starting the boiler. Radiant floor: The operation is similar to that of radiators, although in this case, the pipes run along the floor surface instead of the walls. This system is chosen by those who build their house from scratch. And, according to the professionals, it is one of the best systems when choosing to heat, since it is the one that maintains the best temperature without spending so much. It is the primitive form that human beings have had to warm their body. Firewood hearths are still used, mostly in the field where the wood that nourishes the system is within reach. Fuel wood is used for homes and salamanders. They offer the advantage of taking care of the design without resigning the good caloric power. They require personal effort to load wood, renew, clean the stove, etc. There are many things to consider when choosing the right heating. It is key, for example, to take into account the location of the room: if it is east, it will receive sunlight during the morning; if it is west, it will receive light in the afternoon; and, if it is south, it will almost not receive sun. That directly impacts the temperature. Another thing to keep in mind is the amount and size of the windows because the heat is lost through the glass. It is good advice to insulate glass: the material is known as “black out” works as a thermal insulator, so it is best to keep heat and save energy or gas. Heating the master bedroom: The best thing for the master bedroom is an infrared electric heater that transfers the heat through infrared rays, which have the capacity to heat the bodies first and then the environment, and thus does not become saturated. The option of air conditioning is also good, although it is a rather dry heat and sometimes overwhelming. Heating the bathroom: You have to be very careful when heating the bathroom because of the humidity and also because of the ventilation. It is important to bear in mind that there are fan heaters manufactured especially for bathrooms, which work on the basis of air recirculation and maintain better temperature. Heating the hallway: Putting a paraffin laser stove in a corridor can help to tune the rooms of the house. Radiators also work well. 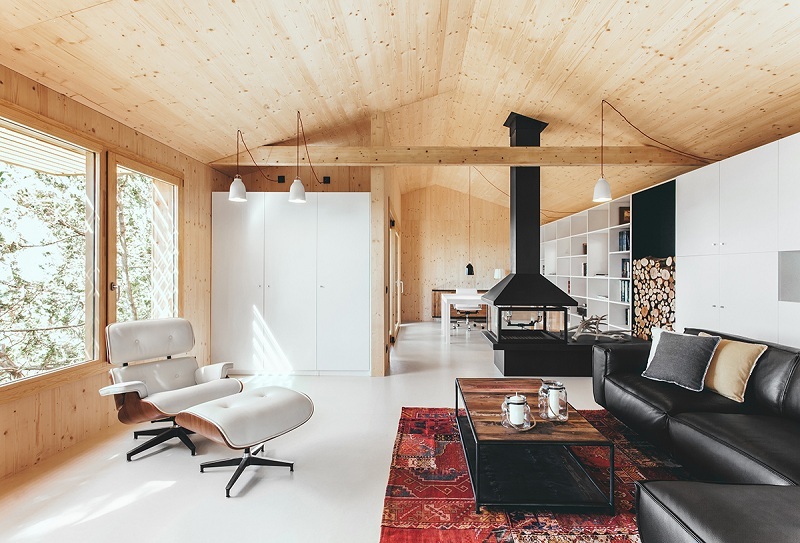 Heating the living room: As it is, generally, the largest place in the house, it is advisable to put a powerful equipment, ideally a gas stove or paraffin. A good fireplace is also good and very aesthetic, but it requires work. There are some gas stoves in the shape of a home that is operated by remote control and are very good for this type of environment. 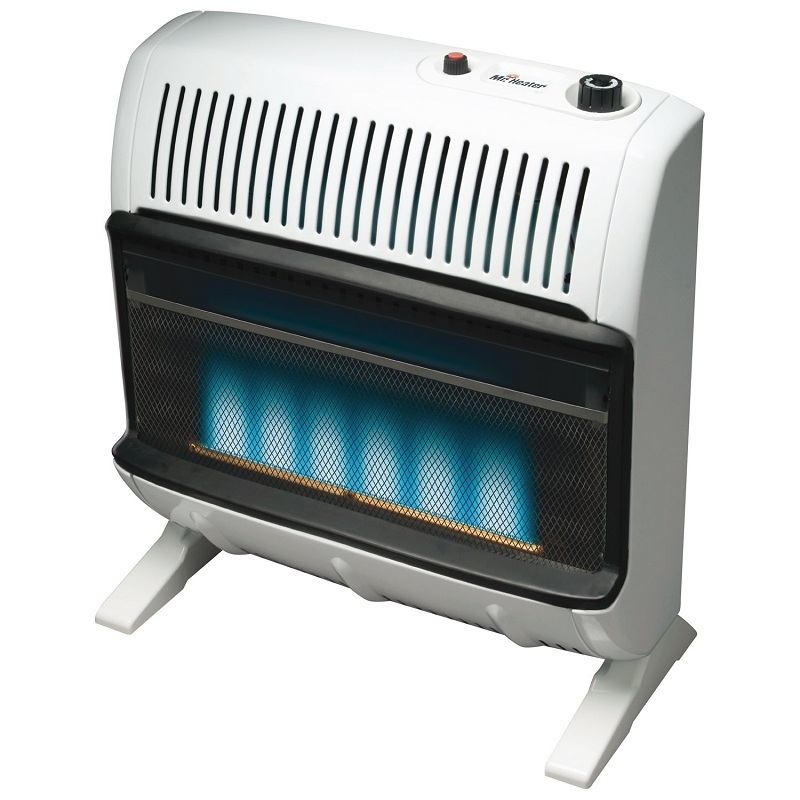 Heating the terrace: For those who have an open space, such as a terrace or gallery, there is equipment to make the temperature pleasant in the cold months. On the outside, you can put a column-type electric heater with the infrared system, which achieves a heat similar to that of sunlight in the bodies. There is other gas equipment, which is shaped like umbrellas, which have the ability to focus the caloric energy despite being in an open space. One of the best ways to save money when heating is to get the room temperature between 19 and 21 ° C during the day, and for the time of rest oscillate between 15 and 17 ° C.
To save energy, we must start with the insulation: change the weather stripping, use double glass -reduced up to 40% loss of heat and use the walls with air chamber if possible. During the day, it is necessary to allow sunlight to enter the interior of the house to generate a greater thermal gain. At night, it is best to lower the blinds and close the curtains to reduce heat loss. The stoves should be near the openings. Do not make the mistake of using radiators as dryers. They have to be used exclusively for heating so that when transmitting the heat by radiation nothing interferes their circulation. We hope you will like these ways to keep your house warm. We want your comments and suggestions to promote our ideas. Thank you and have a nice day!